Are you stressed from work? Do you pop pimples as means of stress relief? POP IT PAL may help. We love that disgusting little habit nobody likes to talk about. Yup, it is our unique obsession. 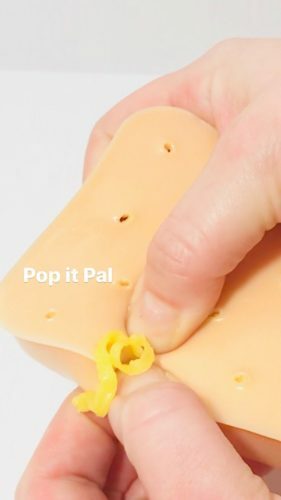 This pimple picking toy is built to satisfy your unique obsession, each Pop It Pal comes with 15 pimples ready to be picked the minute you receive it, and is made of skin safe silicone with an all natural pus that simulates the feel and popping of a huge pimple. Shhhhh…. let’s keep this secret addiction between just me and you. FREE SHIPPING on all orders in the U.S., so don’t forget to sign up with us in order to gain access to our US warehouse!